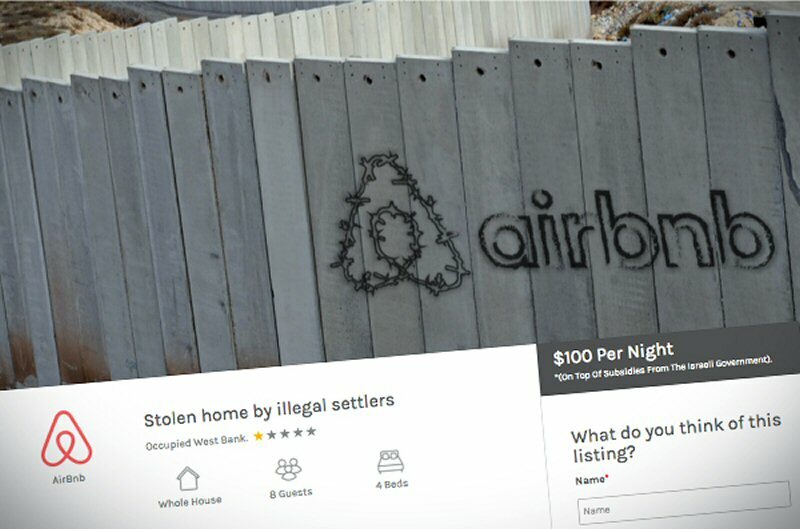 Airbnb, however, is contradicting its own statement by failing to delist properties in illegal Israeli settlements in occupied East Jerusalem, including the Old City. All Israeli settlements in occupied Palestinian — and Syrian — territory constitute war crimes under international law. East Jerusalem is no exception.